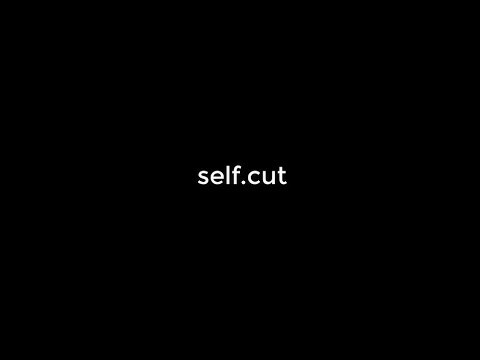 A little late nite self.cut. This feature almost didn’t make it but there was no way I could let self.cut go. Posted On huhtikuu 14, 2019 huhtikuu 14, 2019 in Uncategorized with 0 Comments. Tagged: YouTube.